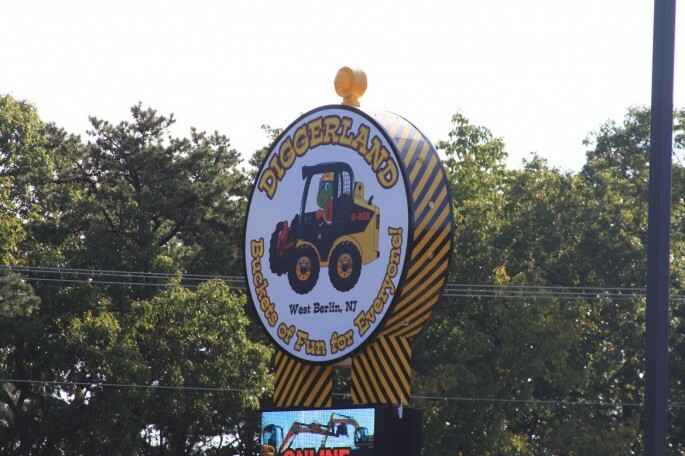 Back in May, I declared that Diggerland USA sounded like the most BangShift approved amusement park ever conceived because the whole thing was based around construction equipment. Earth movers, front end loaders, small dump trucks, skid steers, excavators, and more were the stars of the show and virtually all of them could be operated by guests, including kids. The whole concept blew my mind at the time and it was certainly something that I wanted to take my kids to experience and something I wanted to experience as well! The good news is that the place certainly lived up to and actually exceeded my personal hype on virtually all fronts. 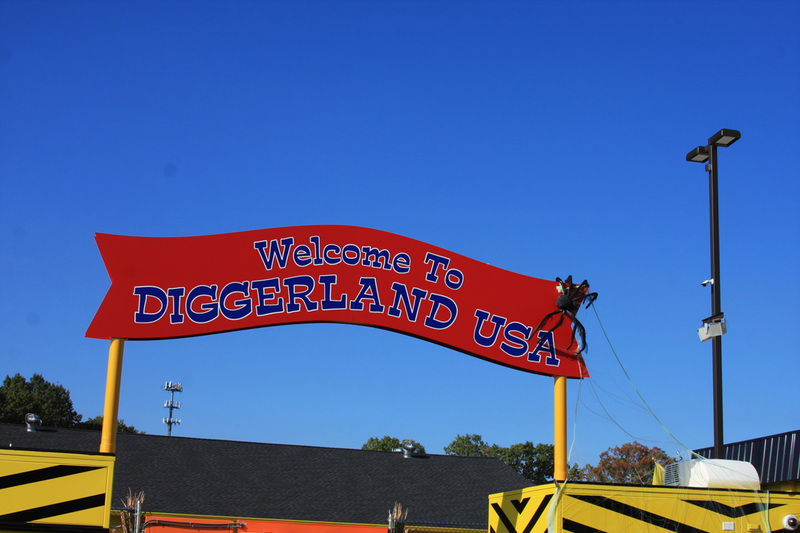 We spent an entire day there last weekend and both the adults and the kids had a total riot. We live in a world of no, can’t, don’t, stop, halt, and whatever other negative connotation you can think of. 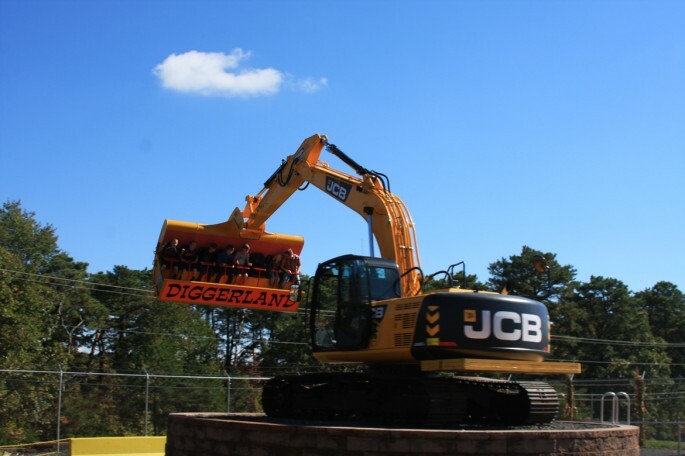 Diggerland is the world of yes. Your kid wants to drive the excavator? Yes (assuming they meet the minimum height requirements, which my 7 year old did for everything and my five year old did for most stuff and he could lap drive for the other stuff). Your kid wants to take a skid steer out on the course? Yes. 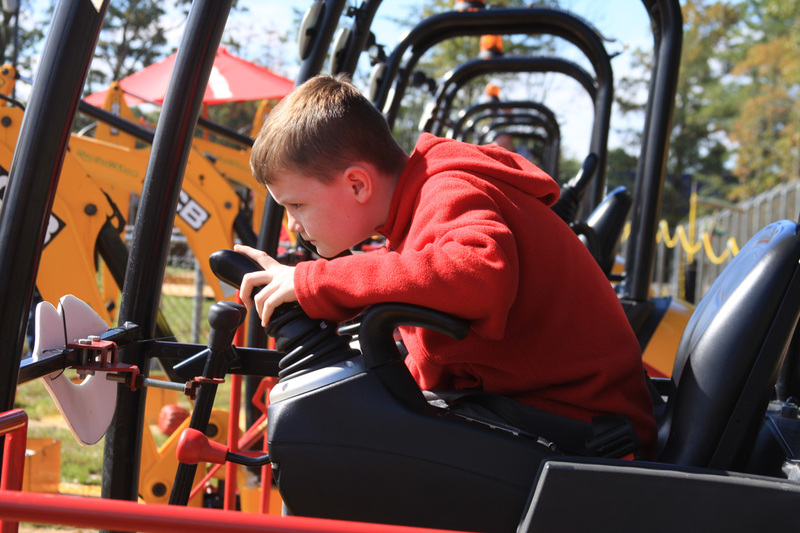 Your kid wants to ride in the bucket of an excavator as it rotates as quickly as it possibly can? Yes. In both physical nature and philosophy it is a place we need more of. 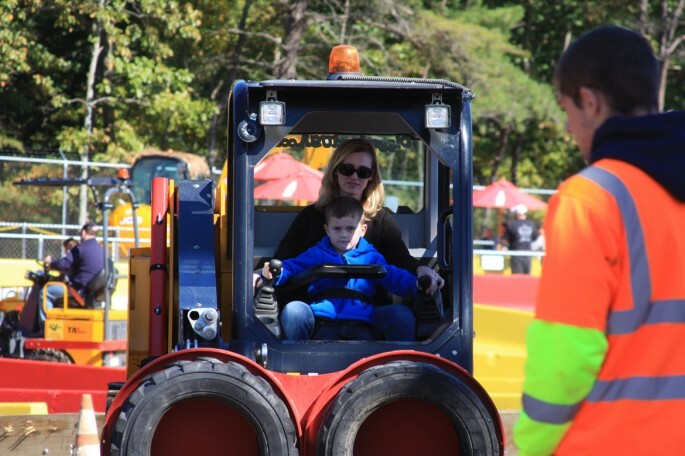 The environment is encouraging and there’s no better way to build a child’s confidence than putting him in a situation where they are at the controls and actually doing something on their own. 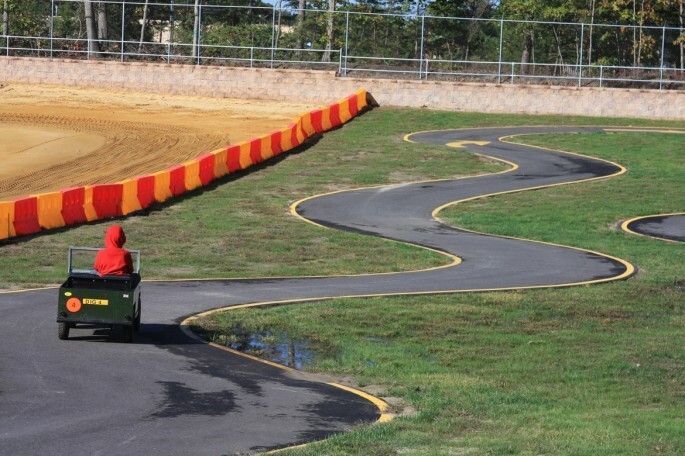 Look, even the go karts don’t have lame guider rails or anything. 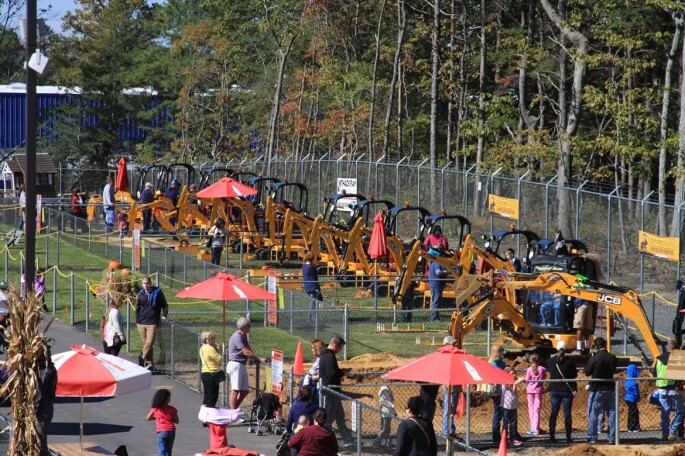 Yes, workers will prevent your child from rolling off into the hinterlands, but the reality is that they are steering stuff, using the gas and brakes, and for the most part are in complete control of what they are behind the wheel of at any point in the day, including a full blown backhoe tractor. I have dozens of photos that will tell the story in detail but a small vignette really sums up how great the place is. 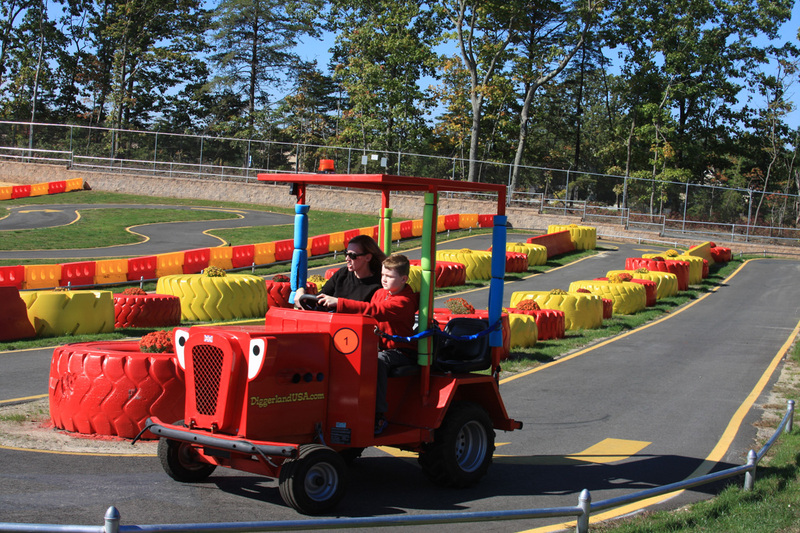 One of the “rides” in the 14-acre park, which is located in West Berlin, New Jersey (a mere 6 miles from Atco Dragway!) 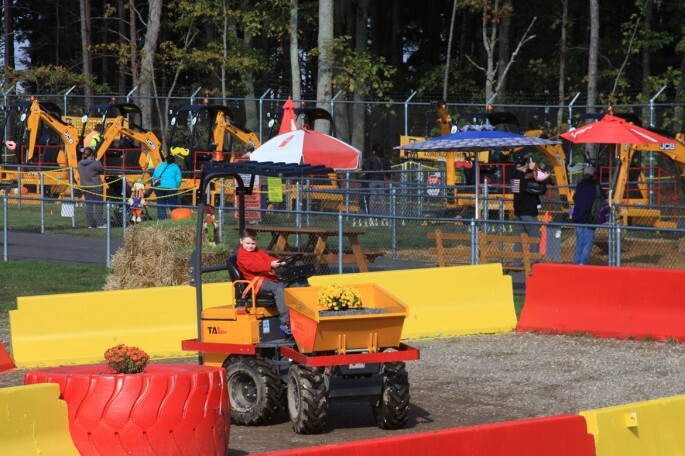 is the opportunity for a kid to drive a full sized front end loader/backhoe tractor around a fixed course which includes tight turns, some hills to climb, and some off kilter sections where you really feel the tractor move around. 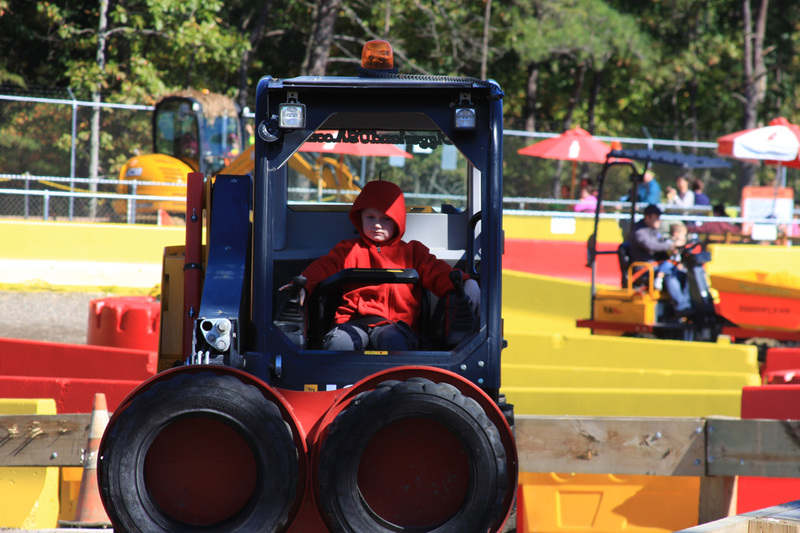 The cab has been outfitted with three seats (plus the driver’s chair) for the ride operator and two passengers to ride along. The passengers in this case happened to be myself and my son Jack. After pulling off of the loading area about 50 yards, the guy driving the tractor looked at Tom and said, “Want to drive?” His eyes lit up and soon we were chugging along this course with Tom at the tiller of this big tractor. It was a truly awesome deal. 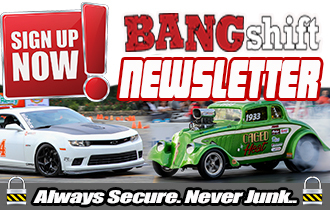 There are those of you thinking, “This is dangerous and crazy!” and you’d be very, very wrong. The machines that move like the skid steers, dumper trucks, etc are all working at idle speed and there are ride operators positioned along the course to respond to a situation that could arise at any second. 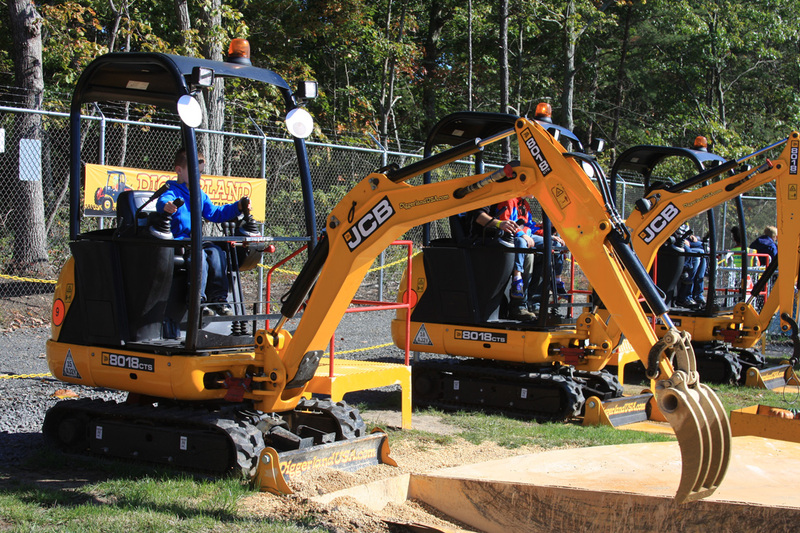 The machines are all in great shape and there wasn’t one second during the day when it felt as though anything risky was actually happening. 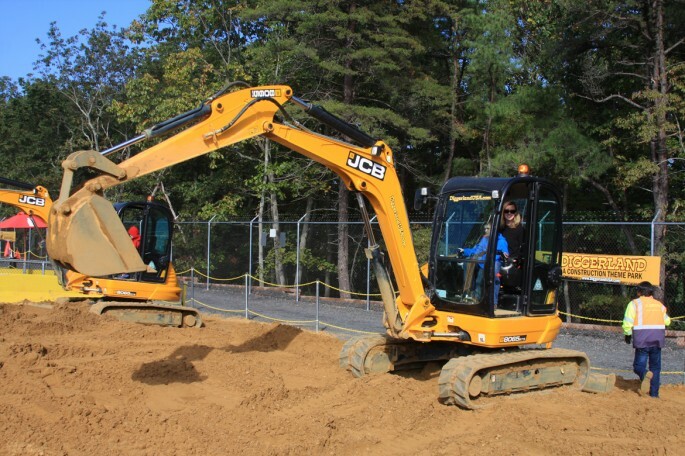 The excavators are in fixed positions and they are designed to stop working if they swing outside of the prescribed area they are supposed to be digging in. 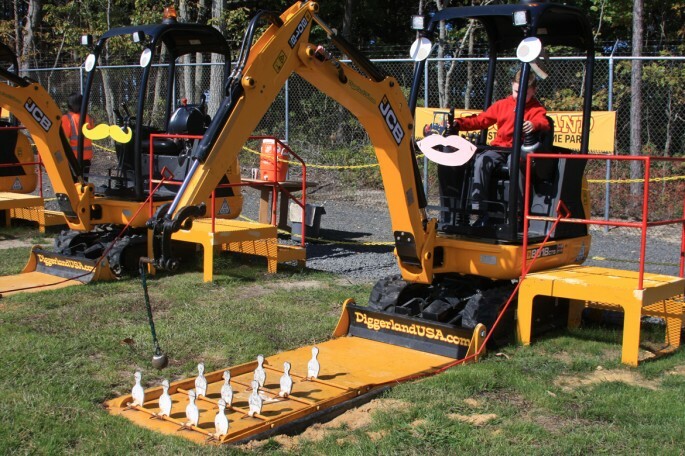 Most of the machines are set up at stations that are “games of skill” like grabbing gold bars out of pea gravel or using a tiny wrecking ball to knock steel pins over, etc. The kids are empowered to do this stuff on their own and the level of concentration you will on their faces in the photos below will both blow you away and crack you up. JCB equipment is the brains behind this concept. They have a successful park in England and this is their first one in the USA. We’re thinking that the idea has a bright future because the first thing the kids talked about when we left and going back. 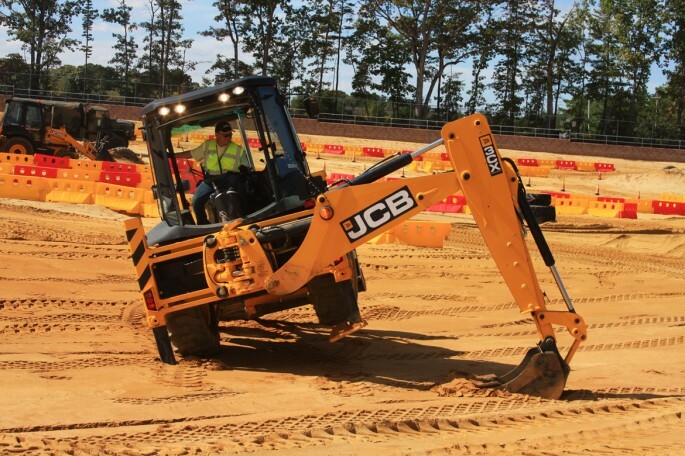 We applaud the company for the guts to do this because we can only imagine the legal red tape and wrangling that went on before one shovel of dirt was moved. 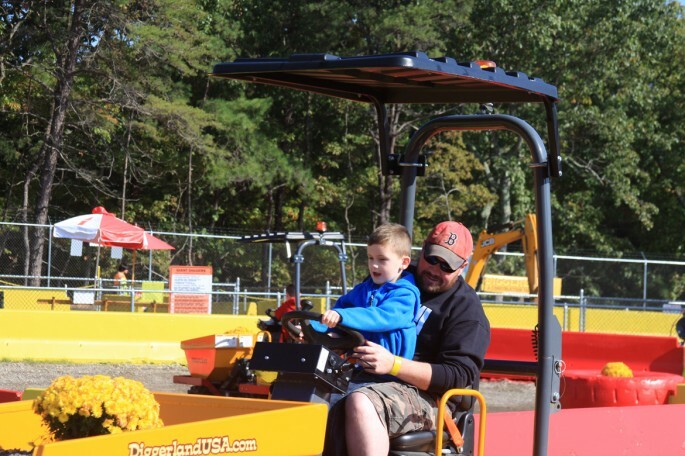 Giving kids this experience is really great and letting the adults jump on and have some fun as well doesn’t hurt either. This big kid was having the time of his life as well! Diggerland is located in West Berlin, New Jersey. The whole place sits on a pretty compact 14-acre plot of land. The designers made good use of the space because every inch is used for something. Admission is about $30.00 per person for a day pass. People under 36″ are free and people older than 65 are free as well. The spider on the entry way was a nice Halloween touch. We got there when the gates opened and were among the first people in the park. By days end it was really busy, and for good reason. The whole thing rules. 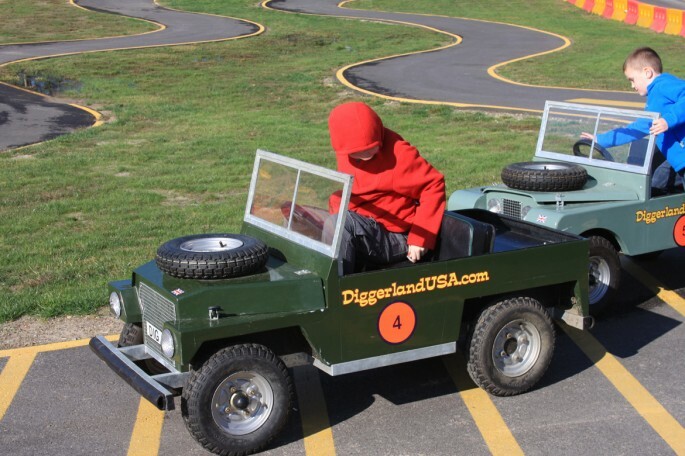 The boys laid eyes on these mini Land Rovers as soon as we walked in and that was the first thing they wanted to ride/drive. What made these unique was the open course that they got to motor around. 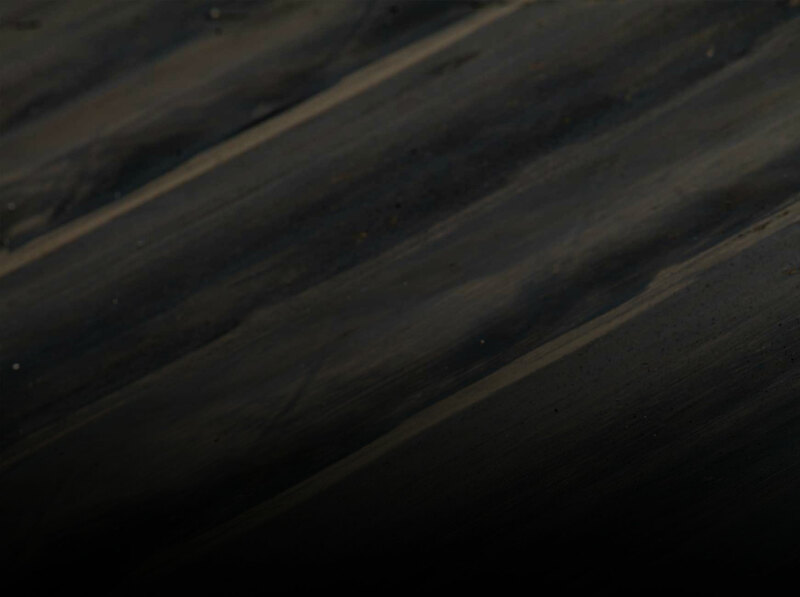 Note, no guardrails! Low speeds and close attention from ride personnel get the job done. For reference, Jack is 5 and Tom is 7. Both guys were able to hop in, buckle up and cruise off. 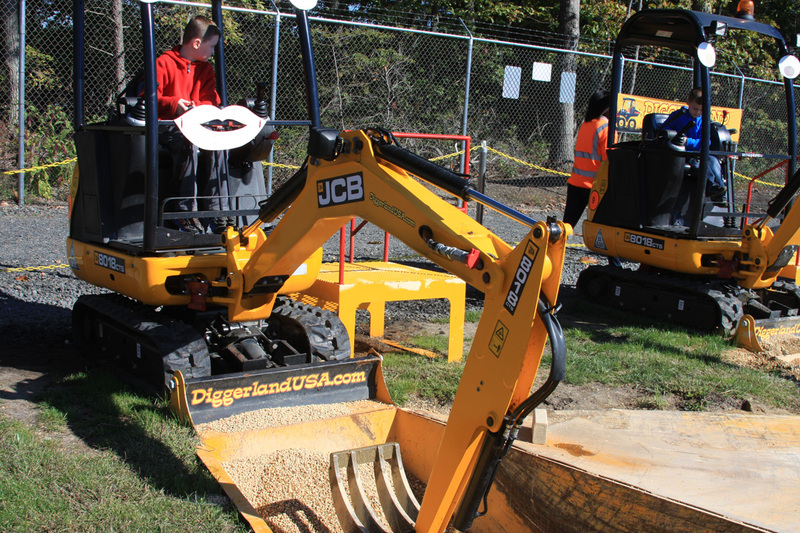 Diggerland USA makes good use space by adding lots of turns and keeping speeds down so that rides last a little longer and the operator gets to use plenty of input. The boys hightailed it to the biggest excavators that they could dig with next. 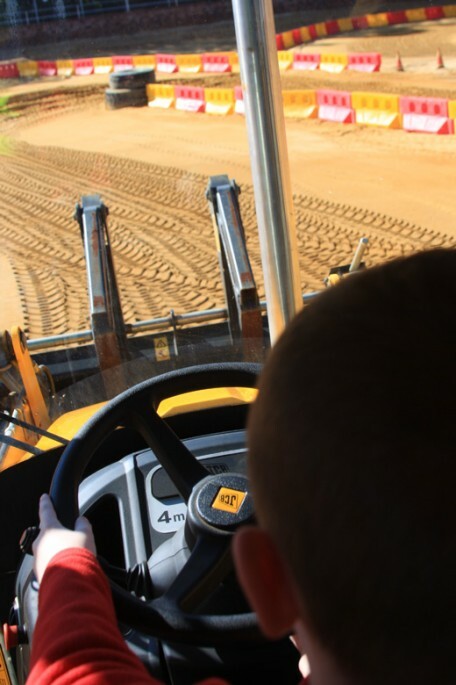 After a brief explanation of the controls by a Diggerland staffer, Tom was turned loose and it was apparent from that second forward that this may have been the best day of his young life. The kids took to the joystick like controls quickly and Tom started in on a big hole in the sandy area he was digging in. Jack, being a smaller guy was able to drive so long as he was strapped in on my wife’s lap. He pretty much forgot she was there immediately and went to town on a trench. My wife and I also had a great time at the place. 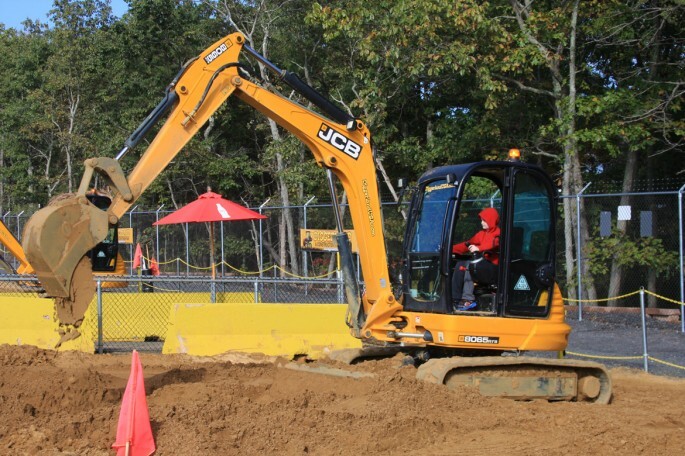 This is photo proof that she was actually in an excavator. It is now part of the permanent record forever. Machines are set up so that they cannot contact each other and their movement left to right is limited as well. That being said, tons of fun! 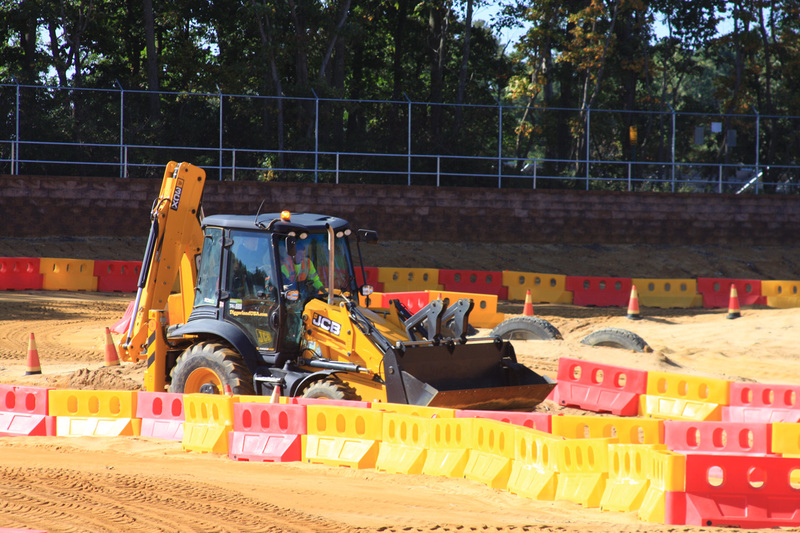 Next up were these cool little articulating front dumper trucks. Tom got himself a little hung up on one of the big tires but a Diggerland ride guy got him straightened out. 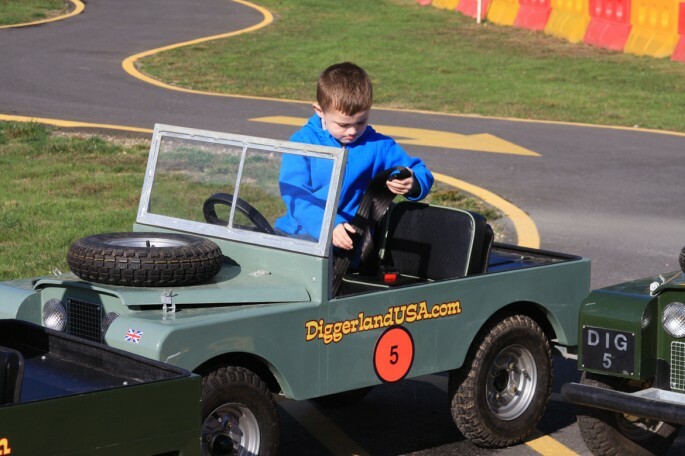 It may be low speed stuff, but when a kid gets a steering wheel in their hand, that is pretty much the reaction every time. Full BangShift road test on this bad boy coming soon. Here’s the actual backhoe that the kids are allowed to drive with the operator in an adjacent chair. Pretty awesome stuff. From my position in the back seat, here’s Tom at the helm of the machine. We were rocking and rolling pretty good and the kid did a nice job with the lumbering beast. These little go-kart tractors were also a hoot to zip around in. 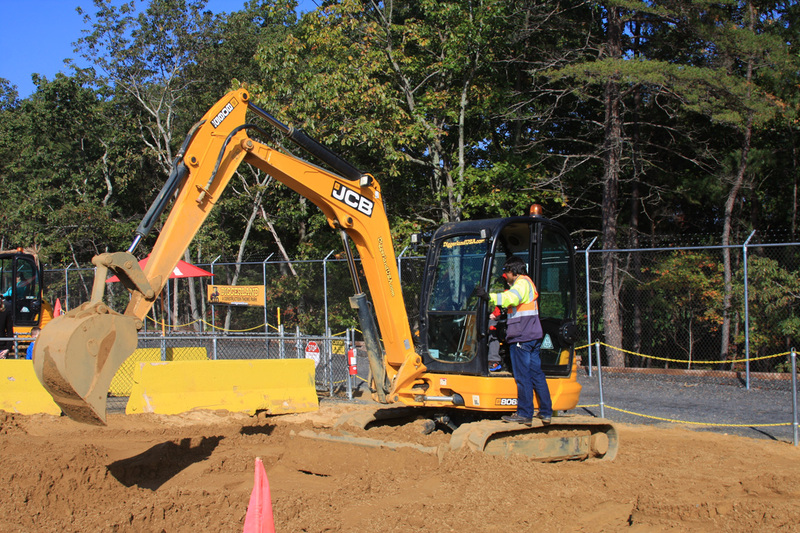 It was back to the excavators after that with both guys trying to dig “bars of gold” out of these pits of pea gravel. Games of skill! How neat looking is that?! 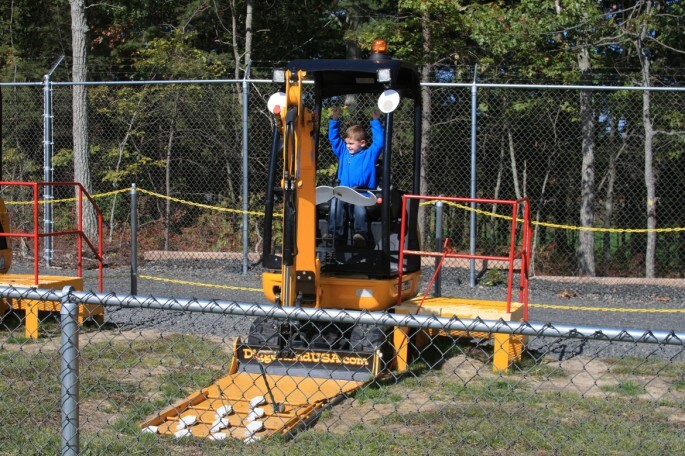 Jack was tall enough to operate these smaller machines by himself. The dynamic duo in action! 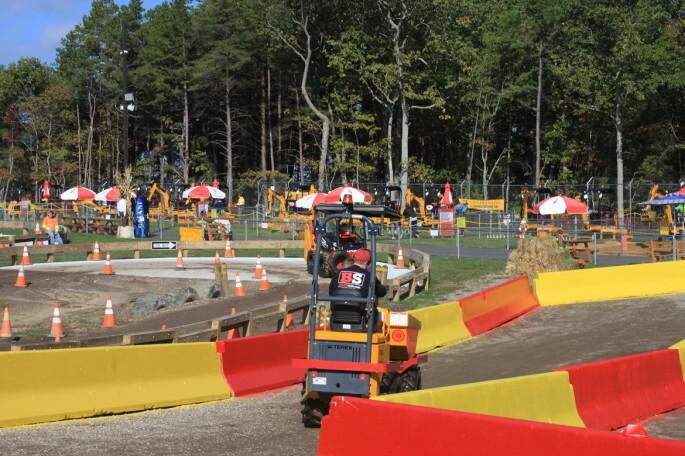 Next up was the skid steer ride where they got to pilot these cool rigs around a course with multiple turns, surfaces, some hills, and muck as well. Jack was pulling lap duty again, but as you can see, at the controls. 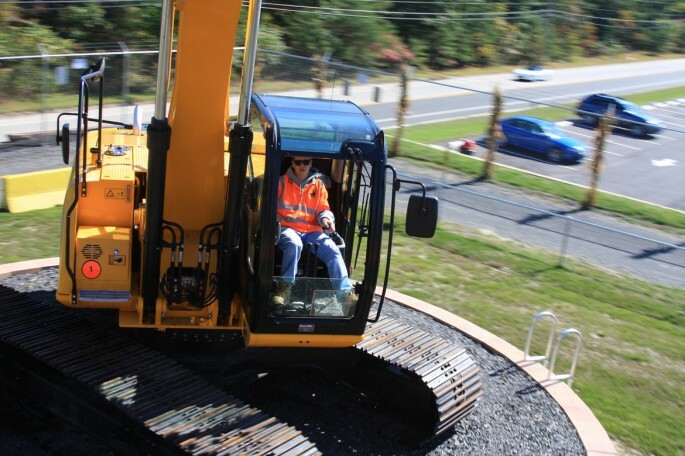 Here’s what it looks like to be in the bucket of a massive excavator being hung out and spun at full speed. 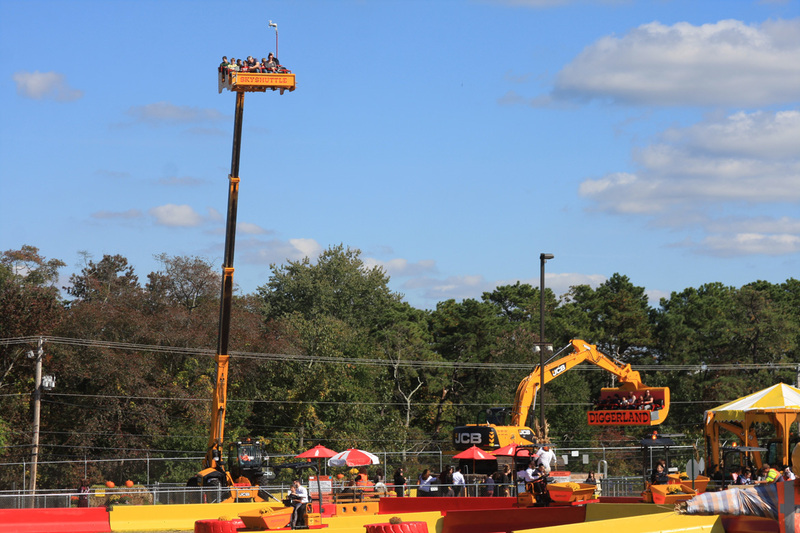 This was a hilarious thrill ride that we hit three times. 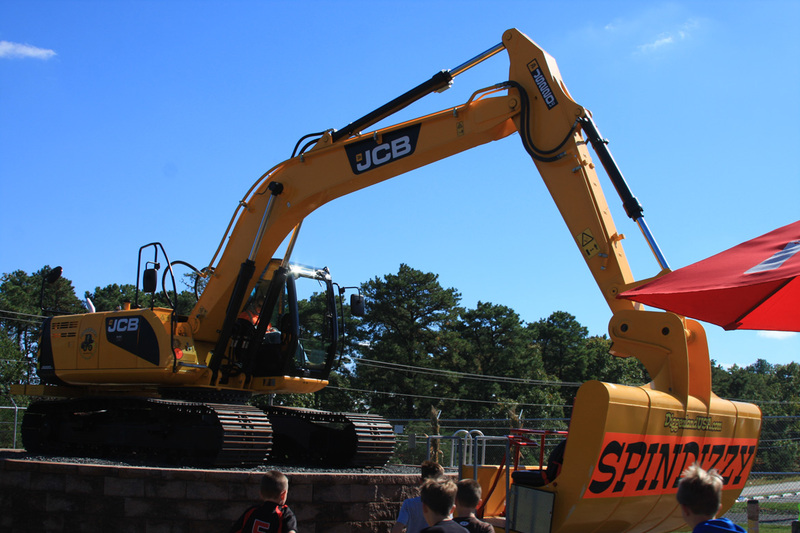 There’s a full picture of the machine and the specially made bucket. Big time fun. The kids were scared at first but after the first ride they wanted back on the thing. 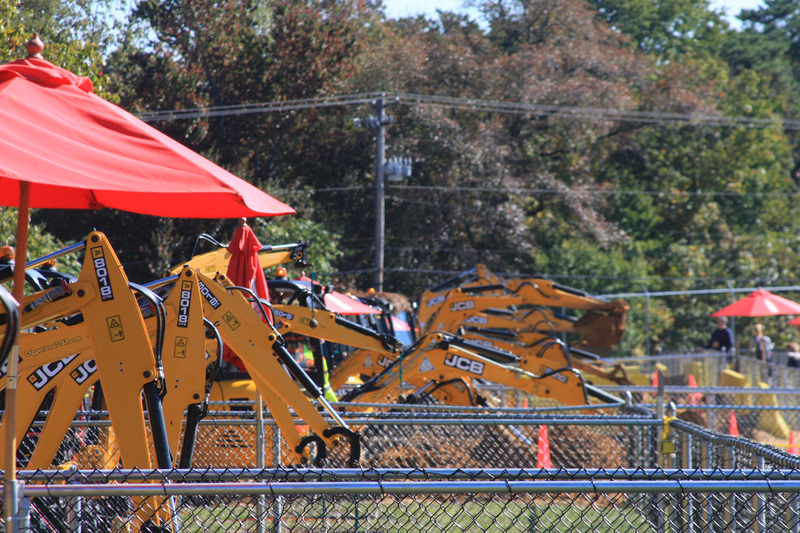 Another look at all of the excavators. There was a fun “stunt” show that we all gathered around to watch. 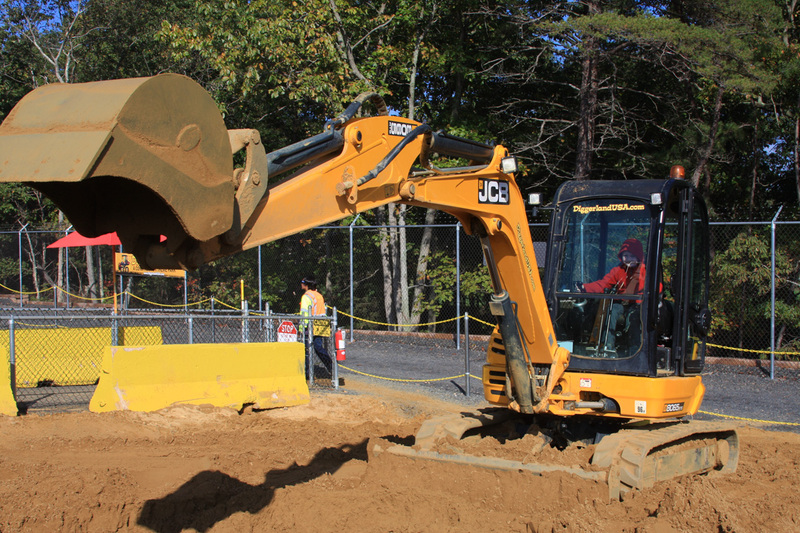 The operator of the backhoe performed several acts of daring. The kids really liked it. 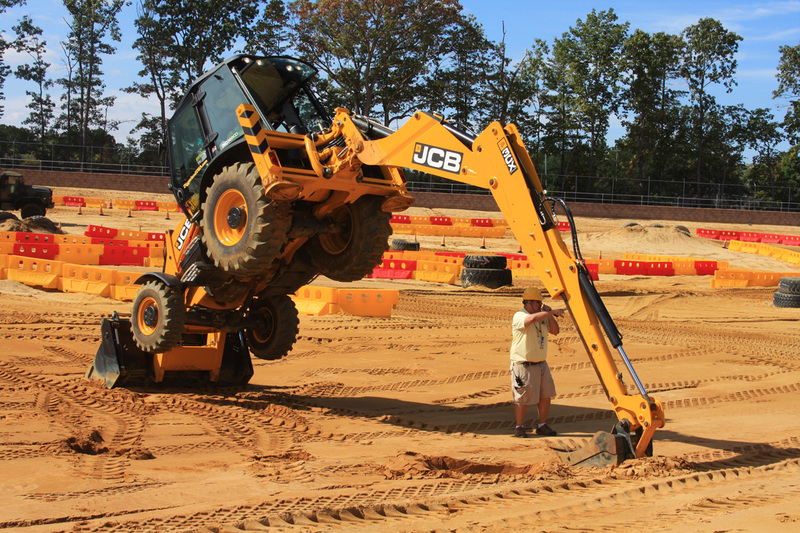 I had to let the boys know that they would not be able to pull wheelies in the backhoe. 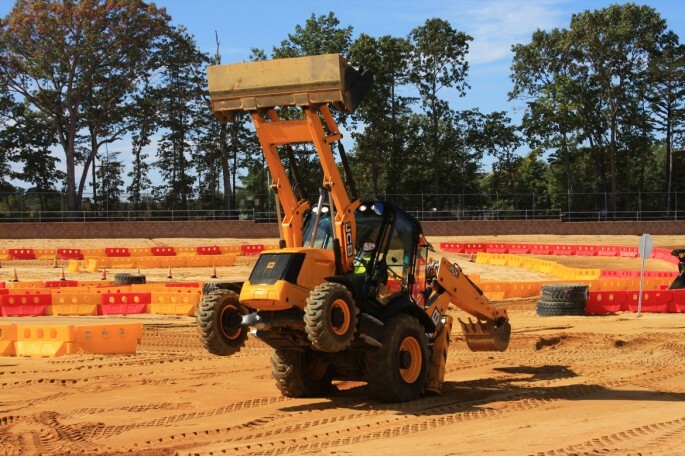 Secretly, I wanted to pull wheelies in the backhoe as well. One last photo op for the crowd. The boys wanted back at the excavators so they both took on this game of skill. Using the tiny wrecking ball they both knocked over the steel bowling pins one by one. Amazingly, both of them got all 10 in what was virtually a dead heat. This was a tricky and fun game to play. As I mentioned above, the boys took this stuff seriously. Full concentration was the order of the day. They loved every second of their adventure. The Sky Shuttle ride was pretty serious business. Going to full extension all the way up is pretty neat. This gave a fantastic view of the whole place. 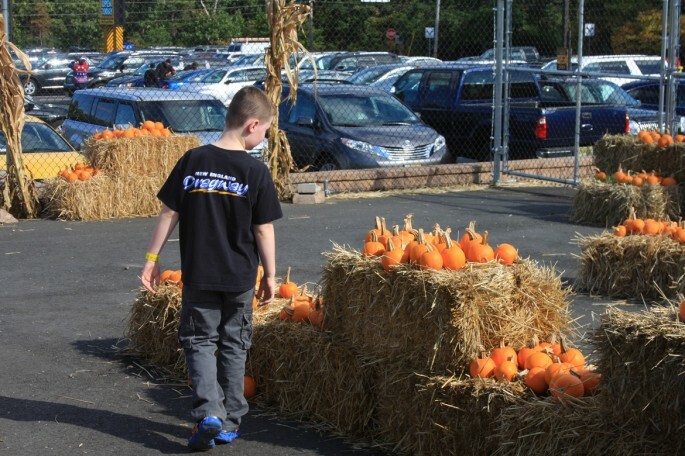 Lastly, due to the Halloween season there was a pumpkin decorating station. Kids got to pick their pumpkin and decorate how they wanted it. There were a couple things we did not do like the awesome ropes course, a train like ride where you get pulled around by a tractor, etc. We wanted to leave some new experiences for our next visit and there will be a next visit! Overflowing tanker trucks of WIN! I hope they have great success and open more locations in the USA! We need one of these in Georgia so I can take my son to it. If your a dwarf and 65, do they give you $30? Man would my son get a kick out of that joint (and maybe me LOL!) Looks like one hellofa time…. Looks like tons of fun. Wish it was within road trip distance. My dad would love this place. (Really!) Hope they open one in Texas sometime. Too COOL…!!!! Yeah…..its for the kids. That stuff rules. The kids might have an upper hand on us older guys because they seem to use a joystick like an extension of their hand. I would be exhausted after a day there with my boys and my wife would be all over it. She likes diesel. My two lads went to Diggerland in Yorkshire hare in the UK and had an awesome time! 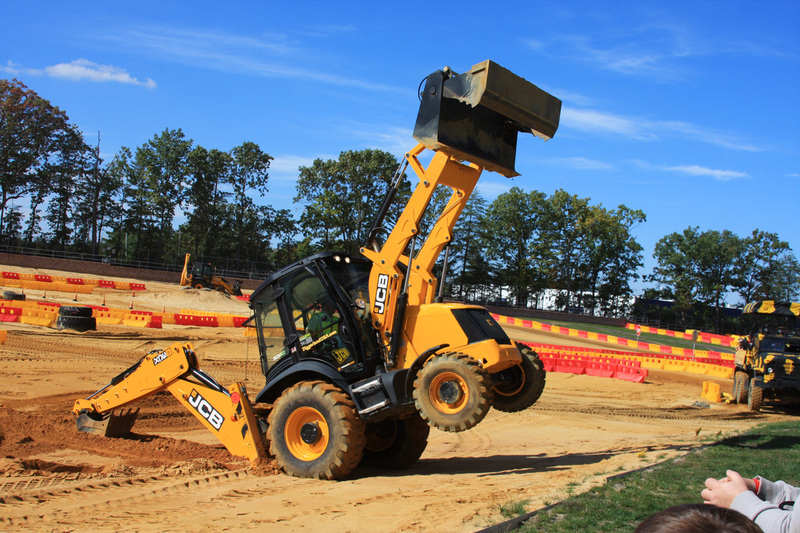 As an aside have any of you seen dancing JCB’s in the USA? Oh my Grandson must take me there! Wait UK you say? My SIL is stationed there,maybe I will go back for a visit. Seriously has to be the coolest place ever! 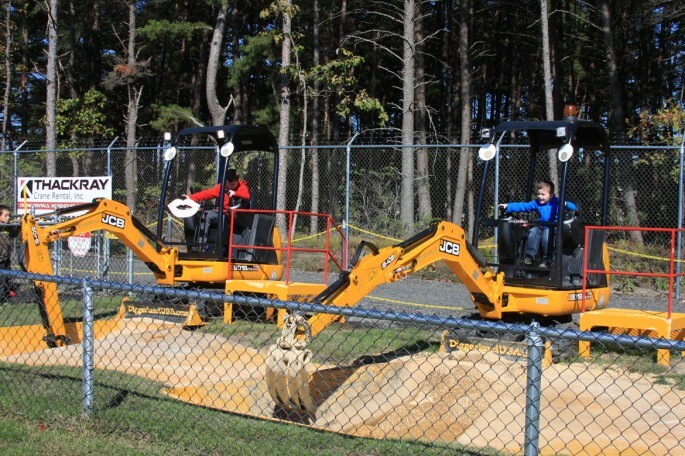 Kids run the equipment. Damn thats cool!!! 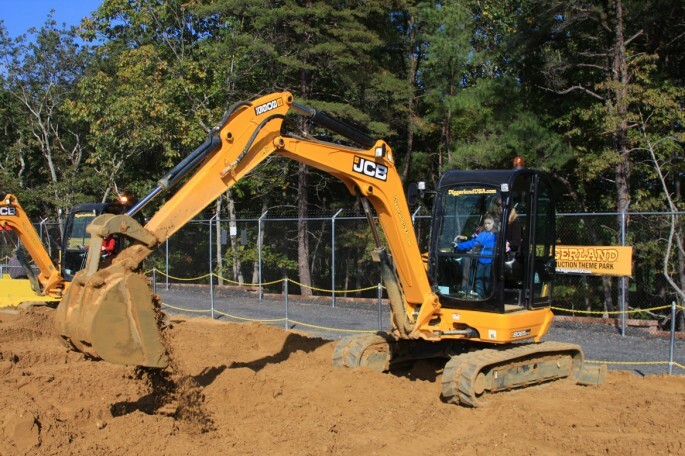 As someone who sells and supports this type of gear I can say that one of the biggest challenges this industry and country has is the shortage of qualified operators. Too many think it is hard, dirty, and low paying. I’d love to see more of these parks in the hopes that a seed would be planted for youngsters. 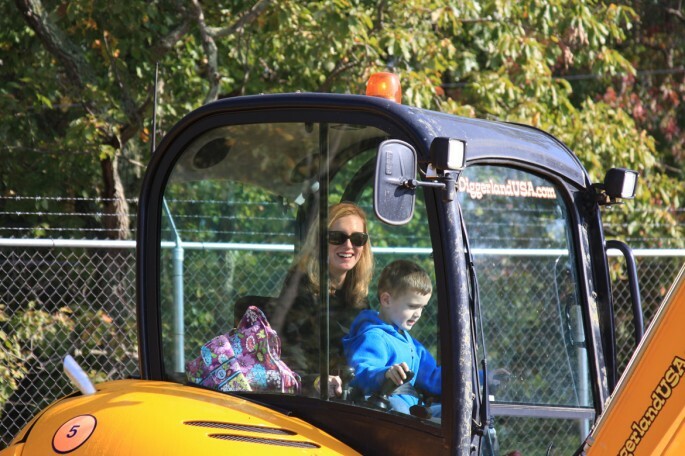 Some of the most successful people I know (wealthy and secure) make their living with tractors. 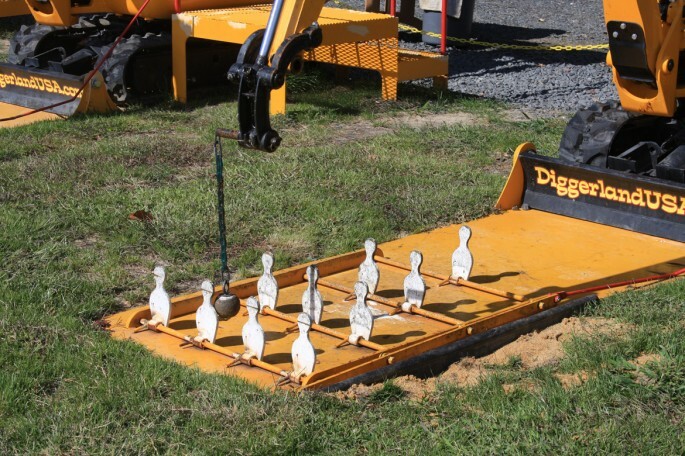 The trackhoe in the first shot has the tracks on backwards. Arrows on top point towards the backfill blade. Sorry, I’m a nerd. That looks like lots of fun!